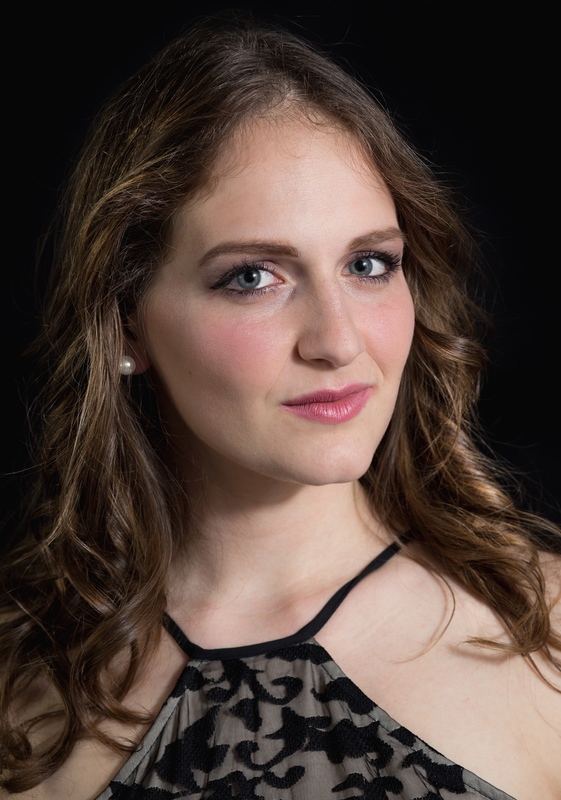 Ann Fogler, mezzo-soprano, has performed with Opera Hub, Boston Art Song Society, Opera in the Ozarks at Inspiration Point, OC Ars Vocalis Academy in Rome, Italy, and the Music Festival of the Adriatic in Duino, Italy as a soloist. Recent roles include: Olga (Eugene Onegin), Mrs. Patrick DeRocher (Dead Man Walking), Ruth (Dark Sisters), and Bradamante (Alcina) with The Boston Conservatory. Ms. Fogler has also participated as a young artist in the Bonfils-Stanton Foundation program at Central City Opera for the past two summers, where she performed the role of Announcer (Gallantry), and was featured in scenes as Rosina (Il Barbiere di Siviglia), the title role in La Cenerentola, and Dorabella (Così fan tutte). She recently performed in Boston Opera Collaborative’s Opera Bites as Mustardseed in Midsummer, a world premiere by Scott Wheeler. Upcoming performances include Brother (The Scarlet Ibis) with Boston Opera Collaborative, Orlofsky (Die Fledermaus) with MassOpera, and Lepido (Silla) with The Cambridge Chamber Ensemble. Ms. Fogler will also be featured in a recital sponsored by Boston Opera Collaborative where she will perform the role of Anne in Heggie’s To Hell and Back. Ms. Fogler is based out of Boston. She earned her Bachelor of Music in Vocal Performance from Dickinson College (‘15) and her Master of Music in Voice Performance from the Boston Conservatory at Berklee (‘17) under the tutelage of Marilyn Bulli.